Our service department strives for total customer satisfaction that will keep you coming back for a lifetime. Achieving this through doing the job right the first time and treating our customers with the respect and honesty they deserve. 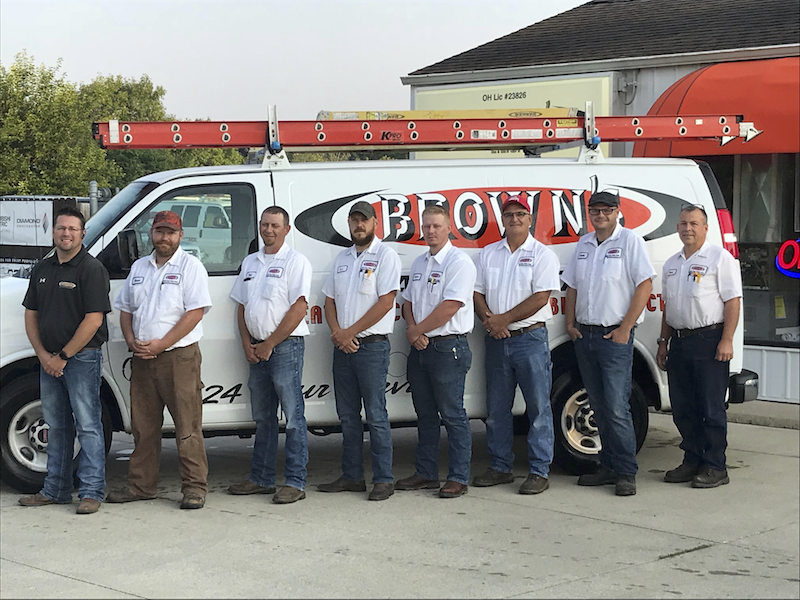 Our service technicians are factory trained and have the experience that it takes for problems with your heating, cooling, plumbing, and electrical needs. Wondering about a maintenance contract for your furnace or air conditioner?